Finally…stress-free dentistry is here in Baltimore! If you, like many others, suffer from dental anxiety or a severe gag reflex, sedation dentistry or “sleep dentistry” may be a good choice for you. 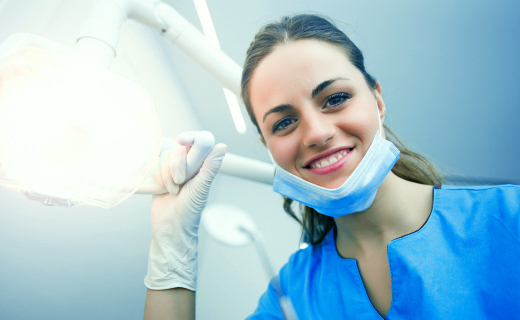 With sedation dentistry in Baltimore, you will be placed in a completely relaxed state of conscious sedation for your entire dental procedure. You will be awake and able to communicate with the dentist, but you won’t feel anxiety or discomfort. There is a way to have a stress-free dental visit. 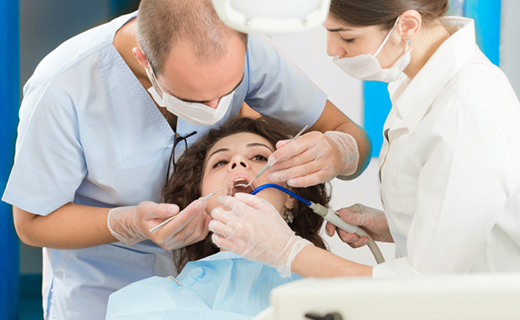 Ask us about what different methods of sedation dentistry we offer. Don’t avoid the dentist. Let us take care of your dental needs and keep you smiling and stress-free.